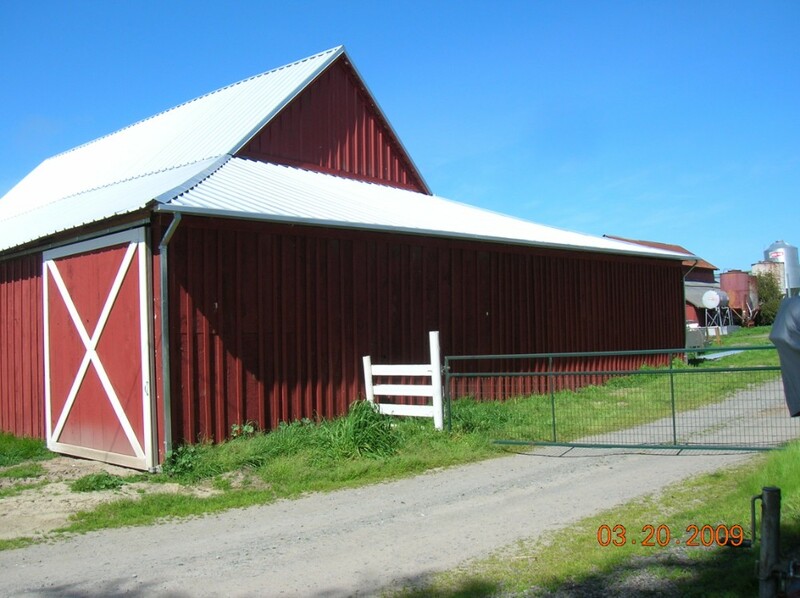 Do you have an old barn that needs a little TLC or maybe a lot of TLC? 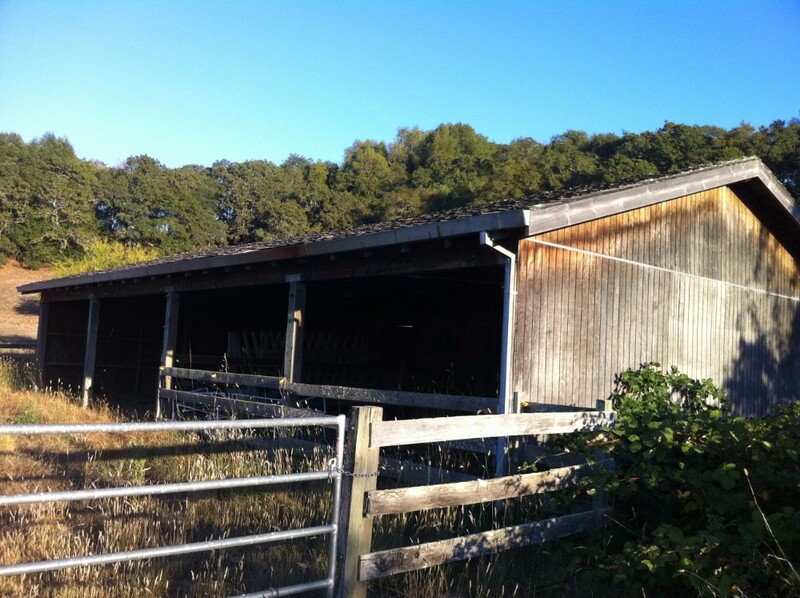 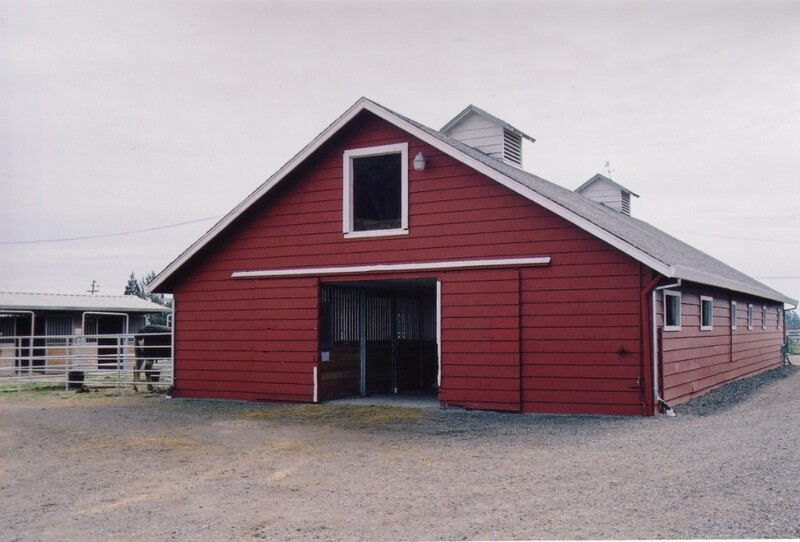 Our Barn restoration crews can help bring your barn back to life! 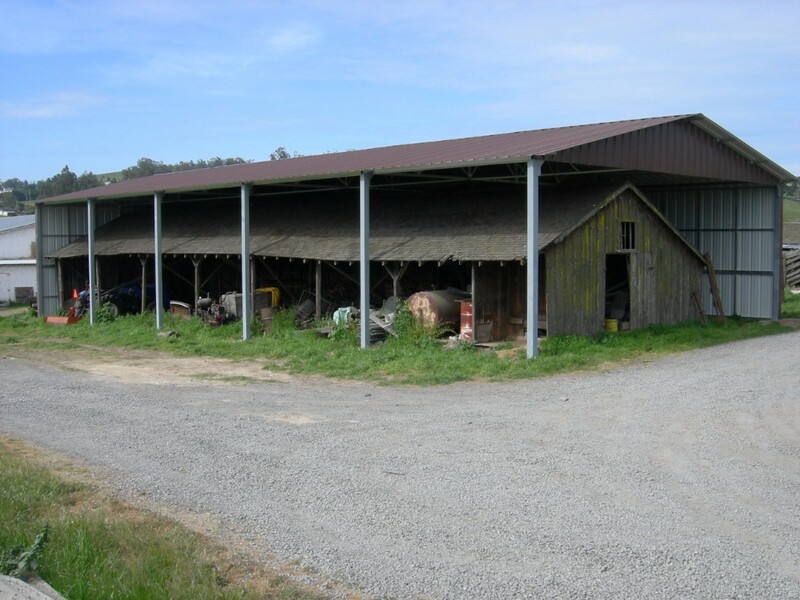 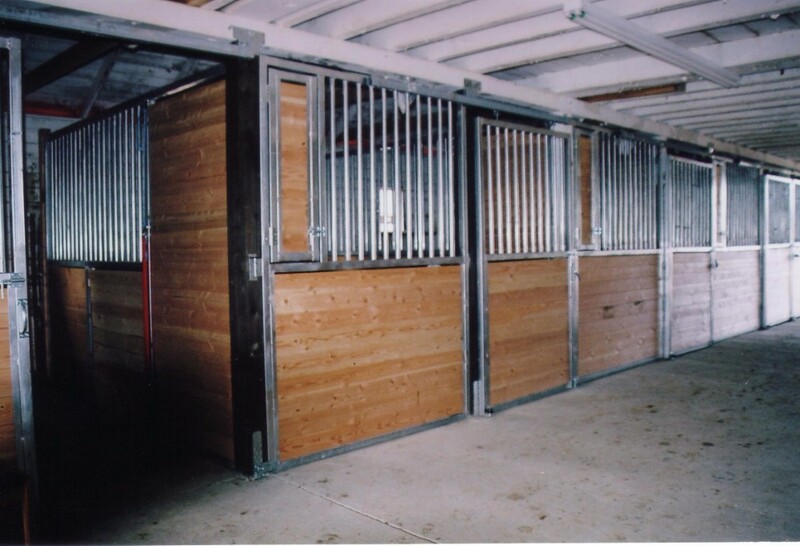 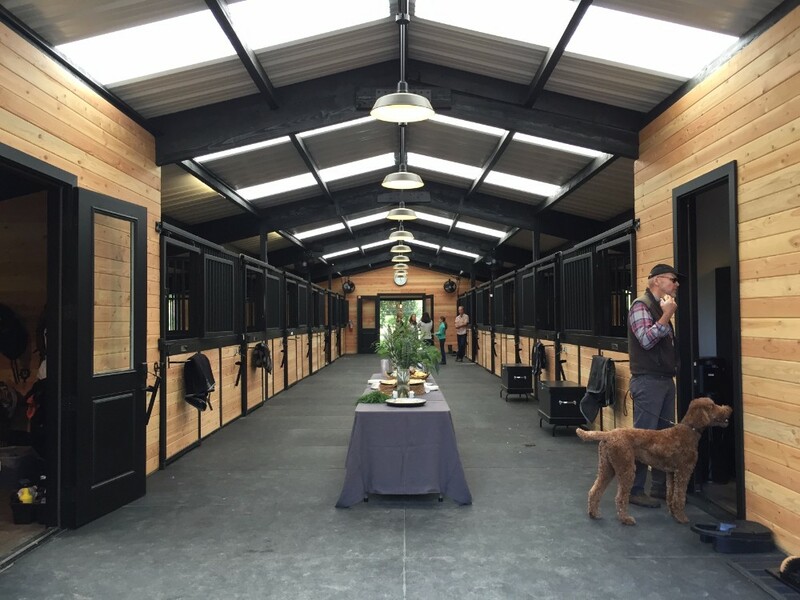 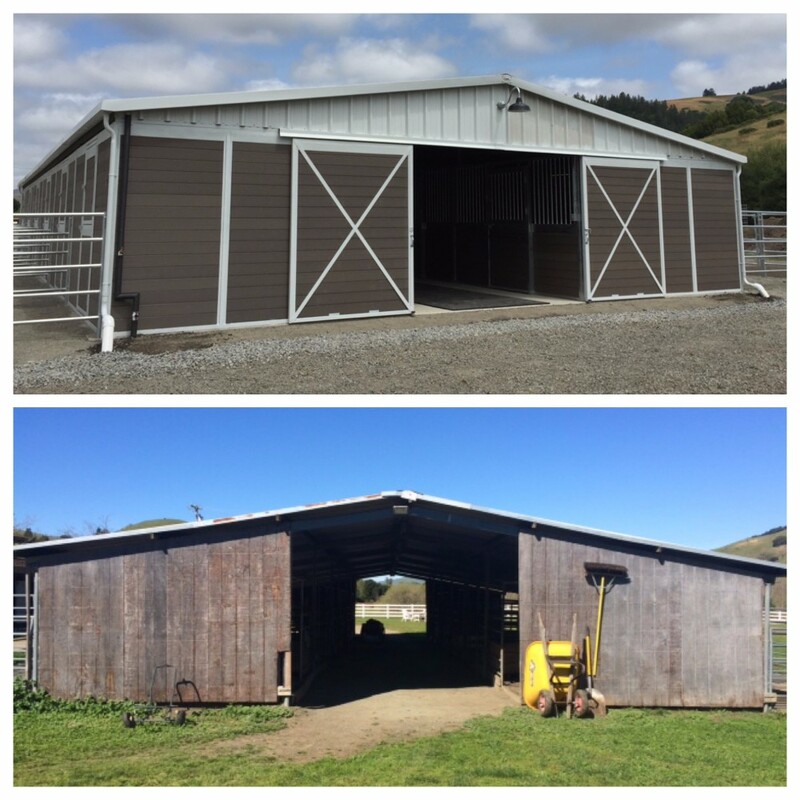 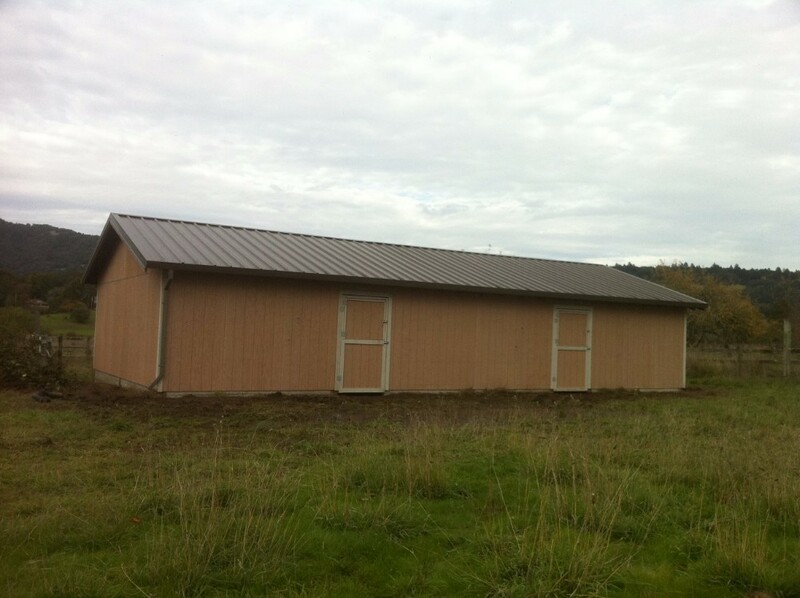 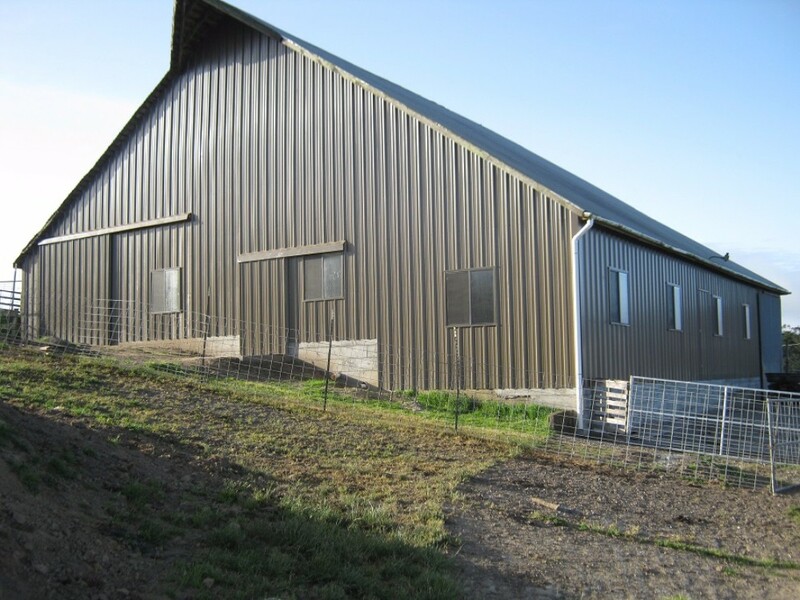 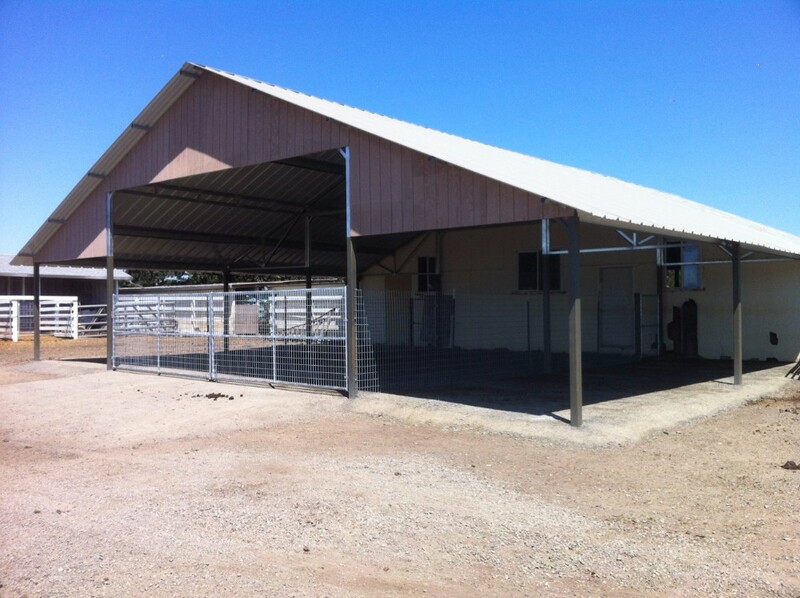 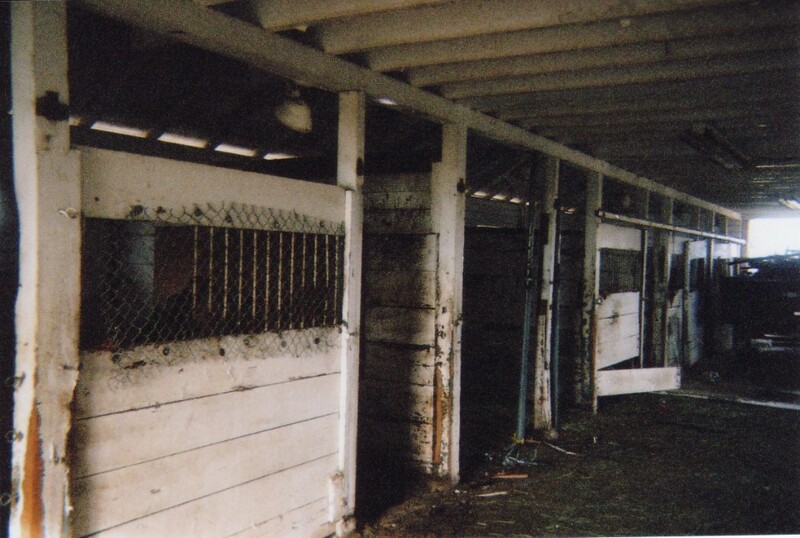 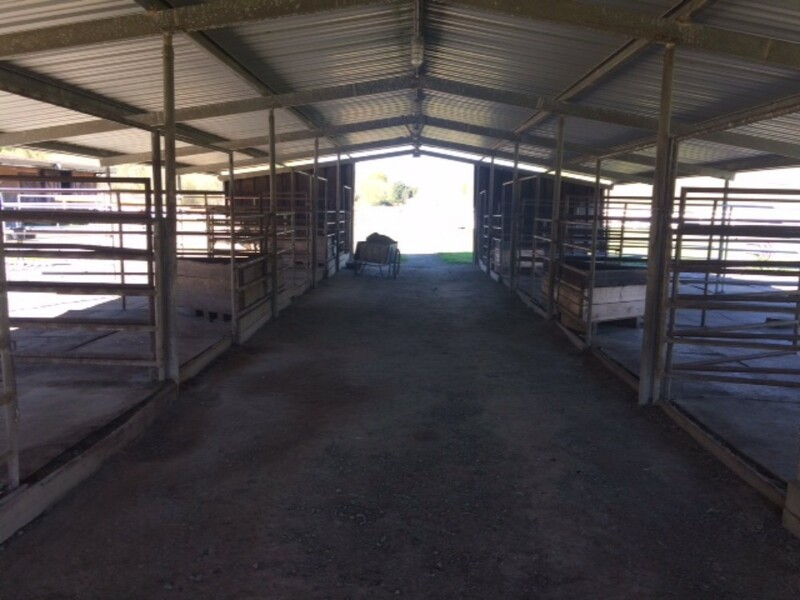 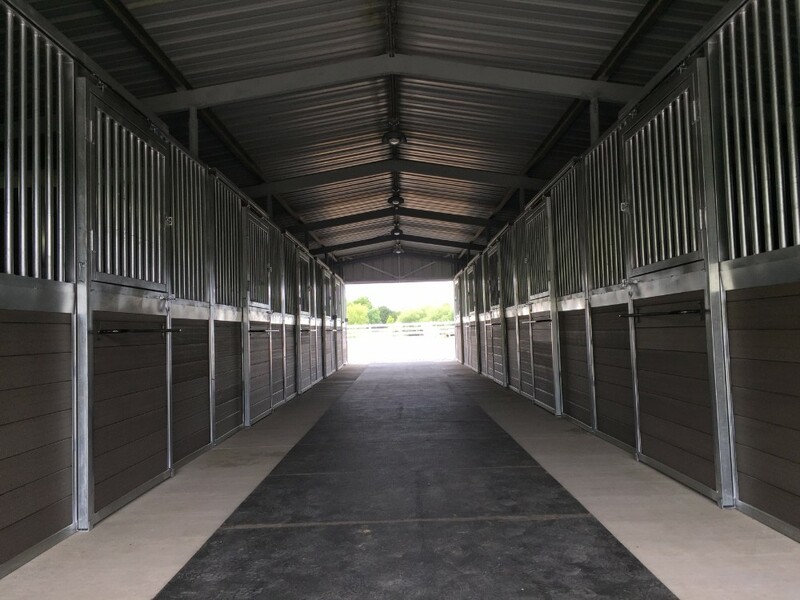 Whether it’s some new stalls, re-roofing, or a complete structural replacement, SC Barns can handle all the details. 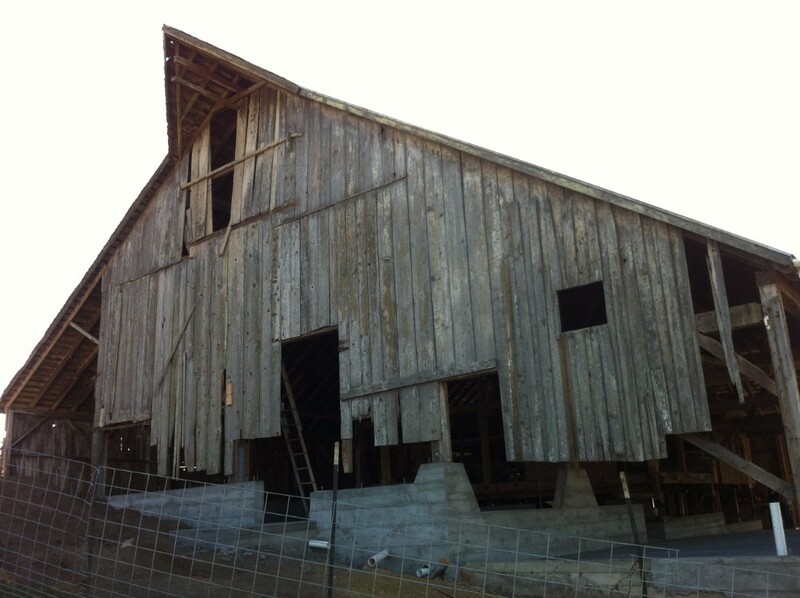 Please give SC Barns a call to talk about your Barn Restoration.